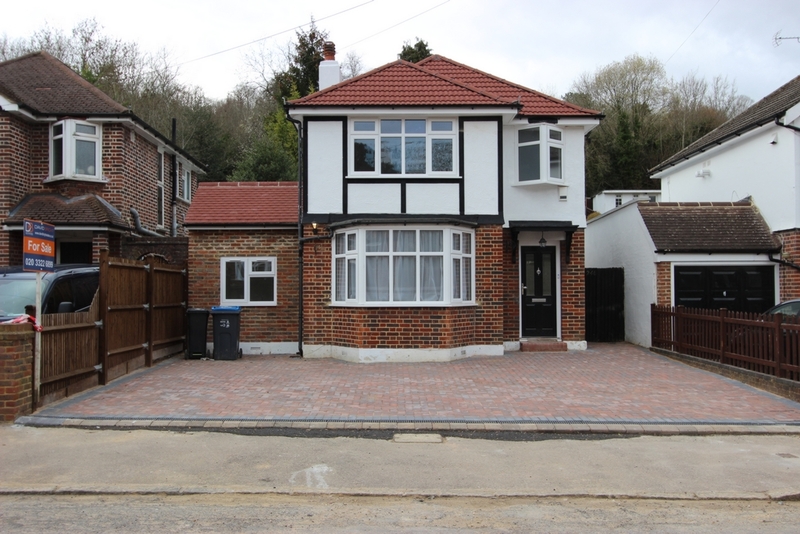 David Bright Estates are pleased to present to the market this contemporary, detached four bedroom family home in the popular area of Purley. 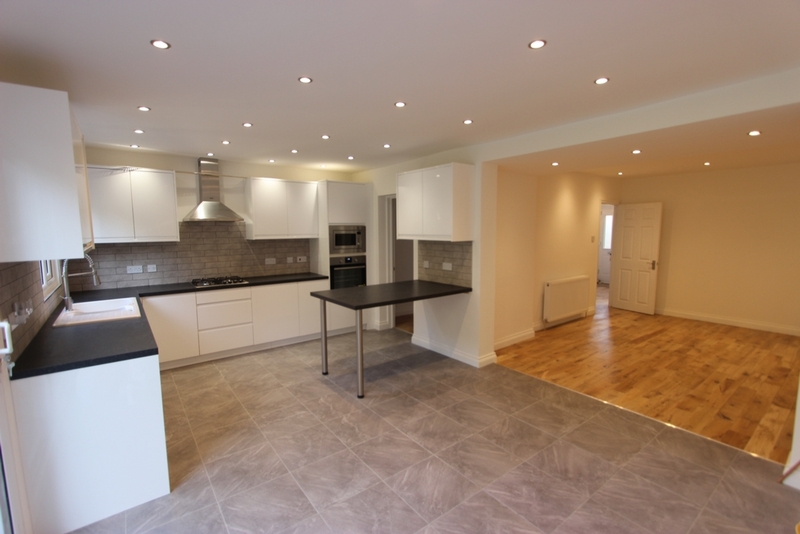 The property has been completely refurbished and finished to a high standard, offering spacious and well laid out living accommodation. 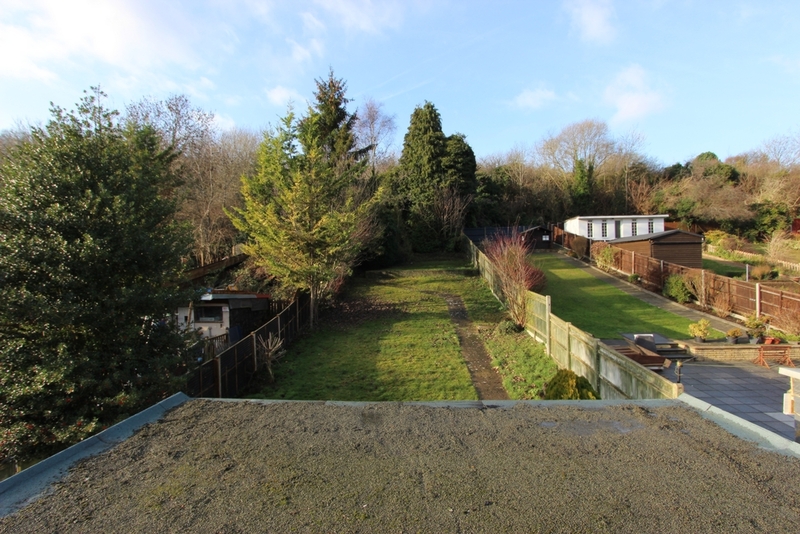 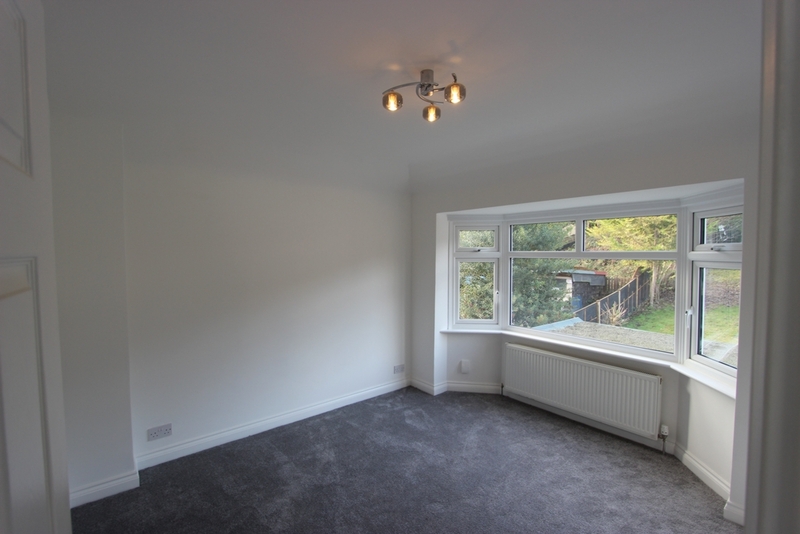 Located close to both Purley and Coulsdon Town Centres with easy access to transport links into the City and M23/M25 motorways. 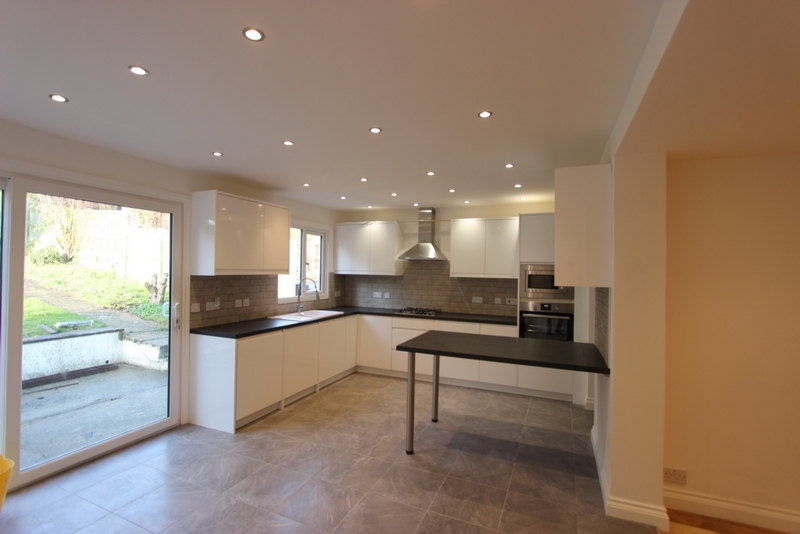 The ground floor comprises of a large open plan kitchen / Diner / Reception / Utility room that is perfect for entertaining and opens out onto the long, mature garden. 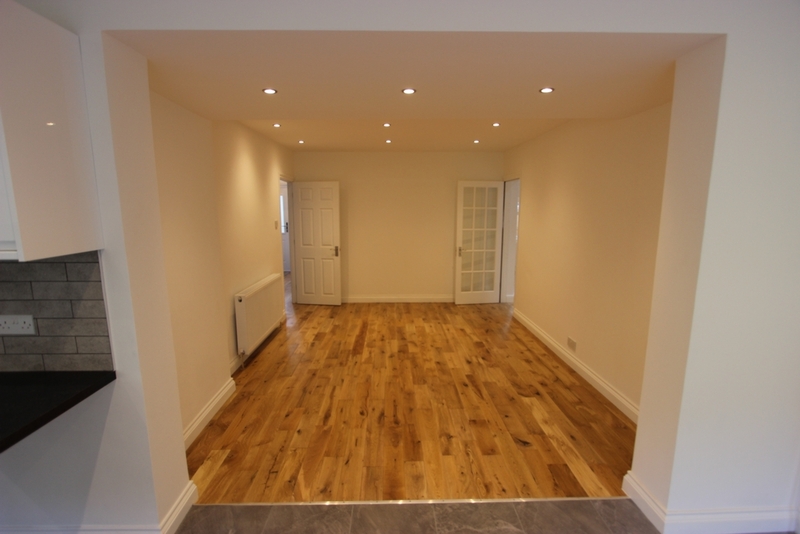 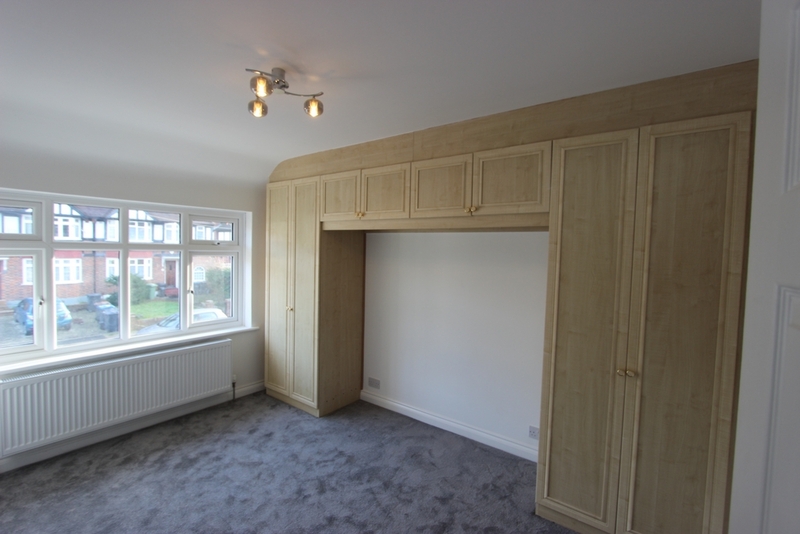 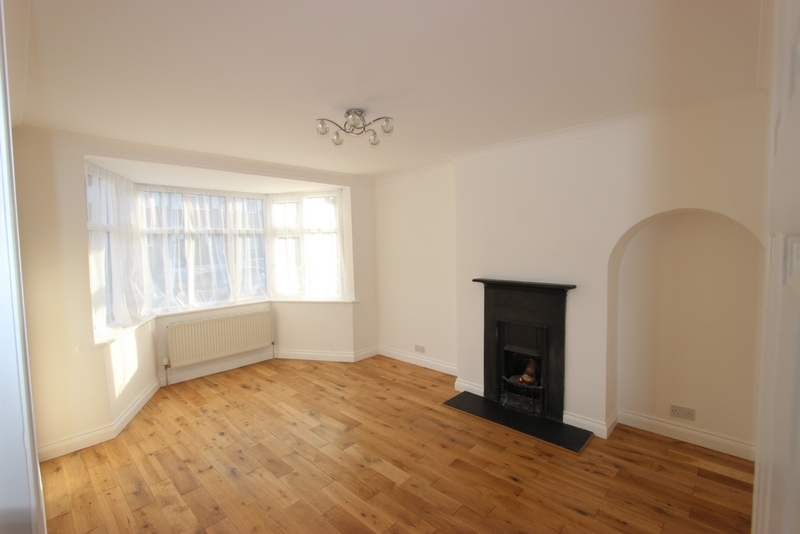 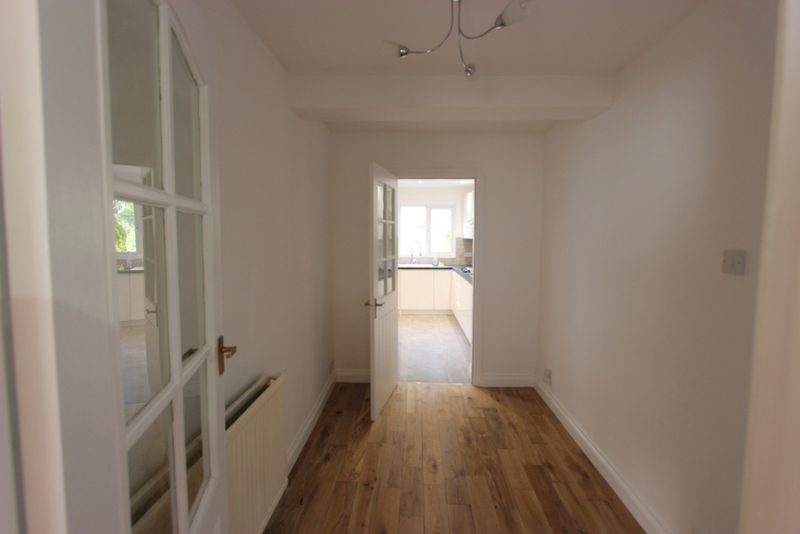 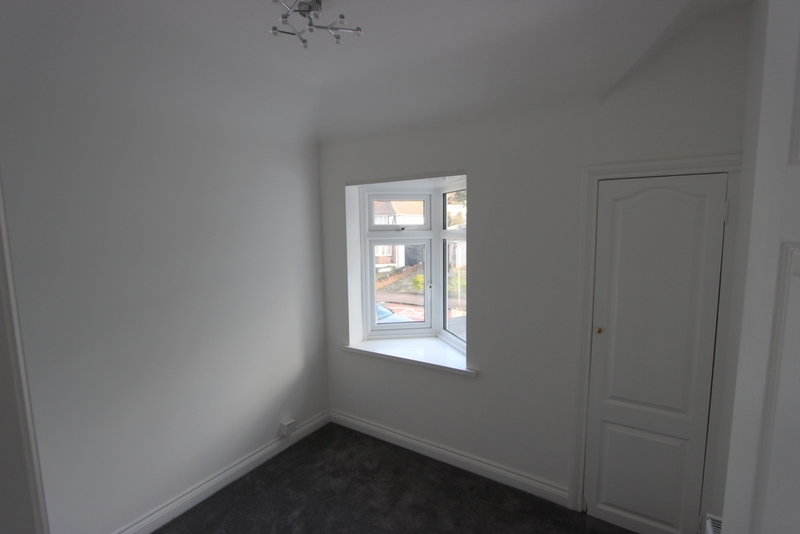 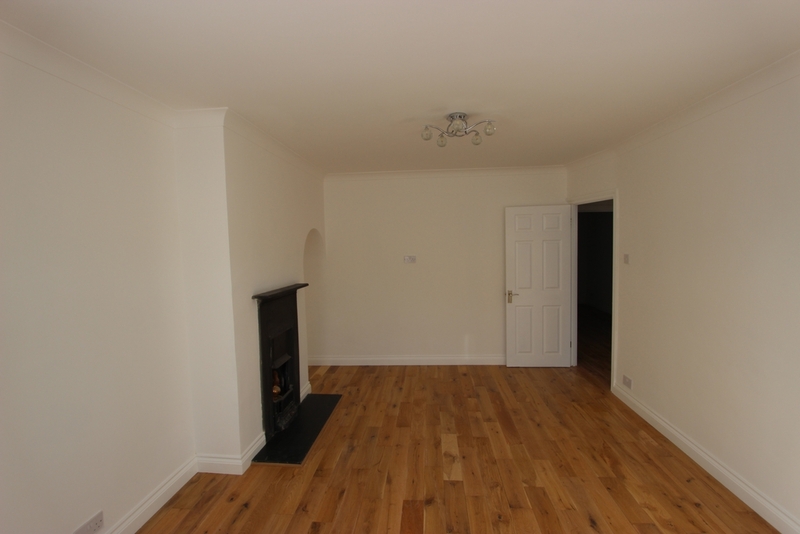 There is a further Reception room with feature fireplace, a study, downstairs bedroom and a shower room. 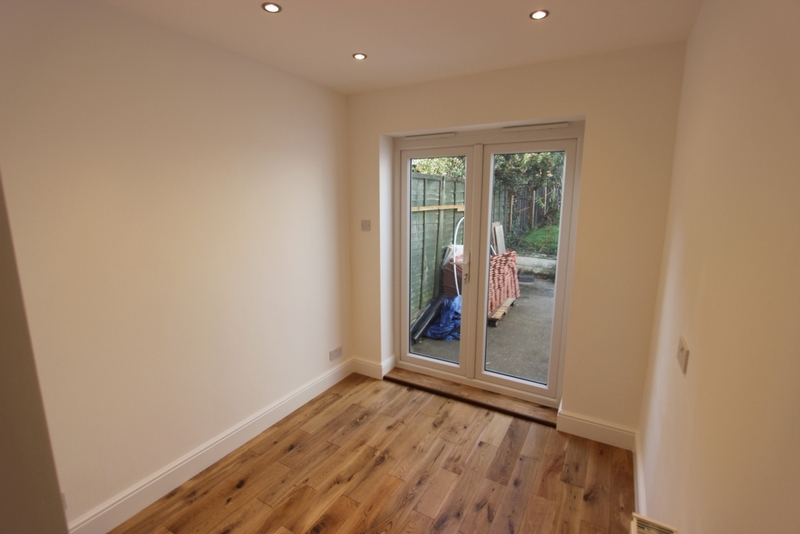 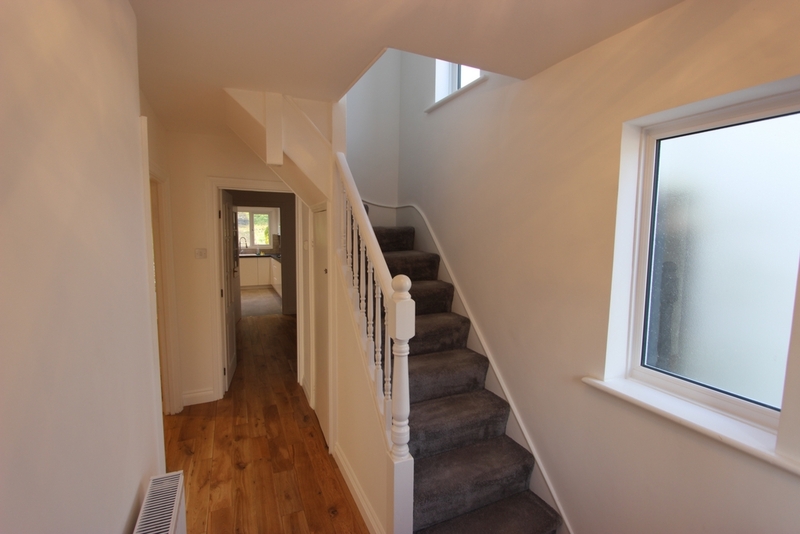 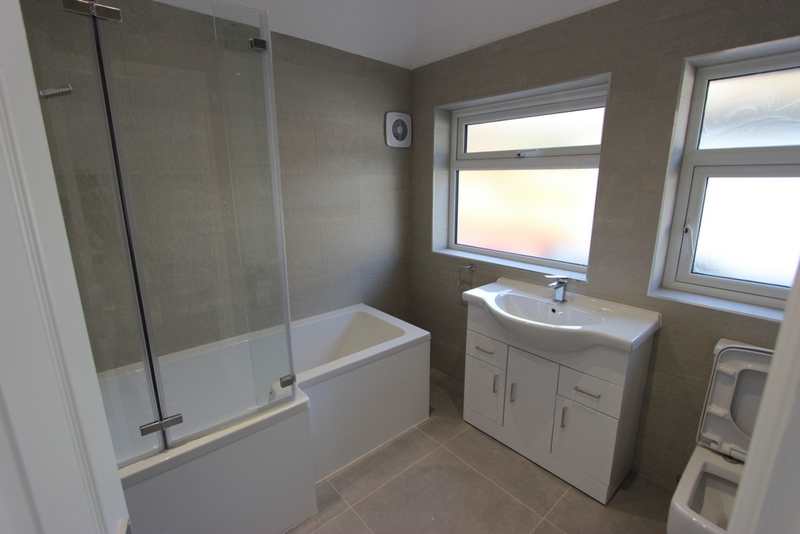 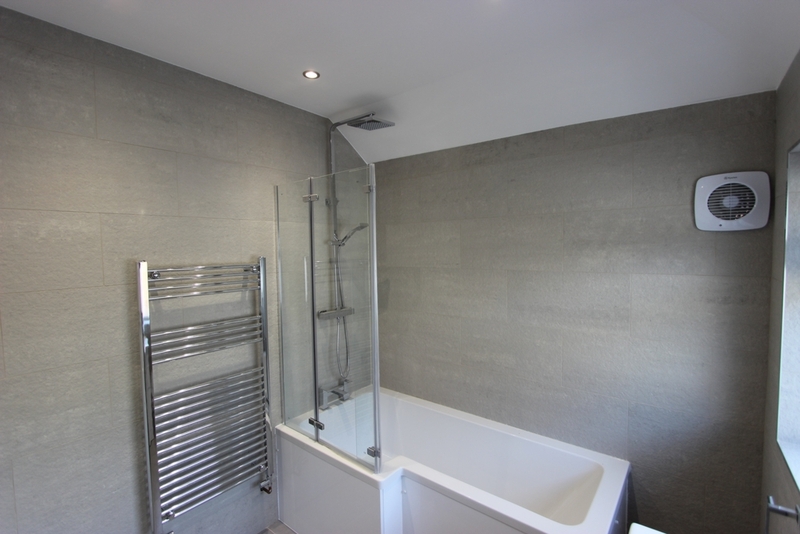 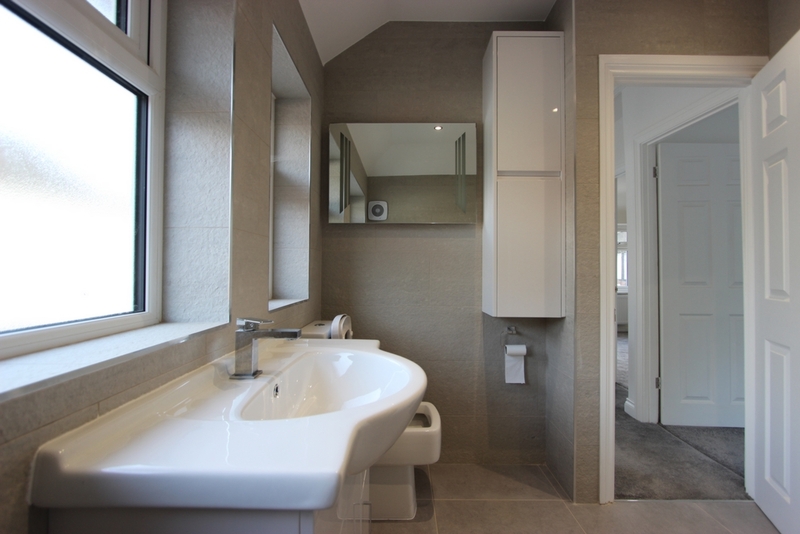 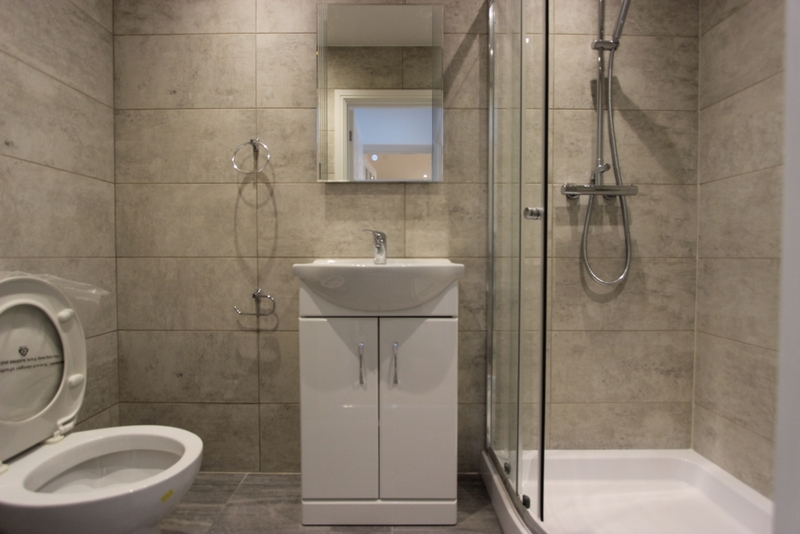 Upstairs, there are a further three bedrooms, one with fitted wardrobes and a spacious family bathroom. 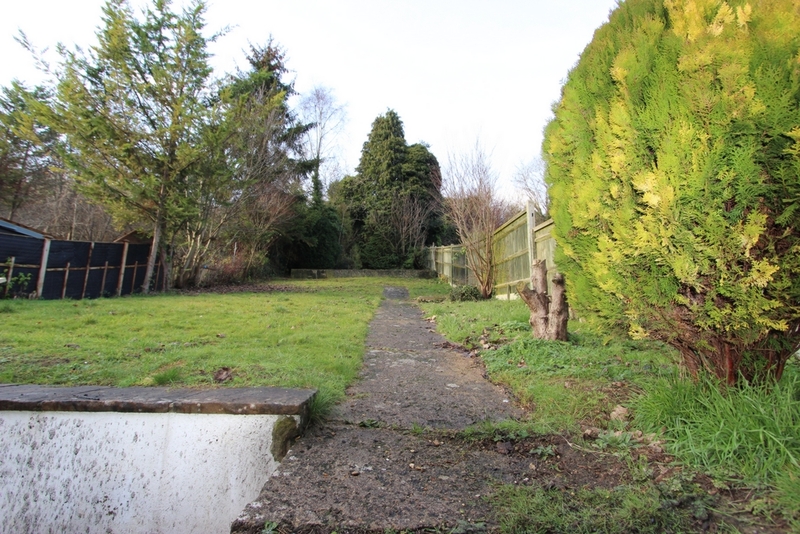 At the front of the property, there is a driveway with parking for at least three cars.